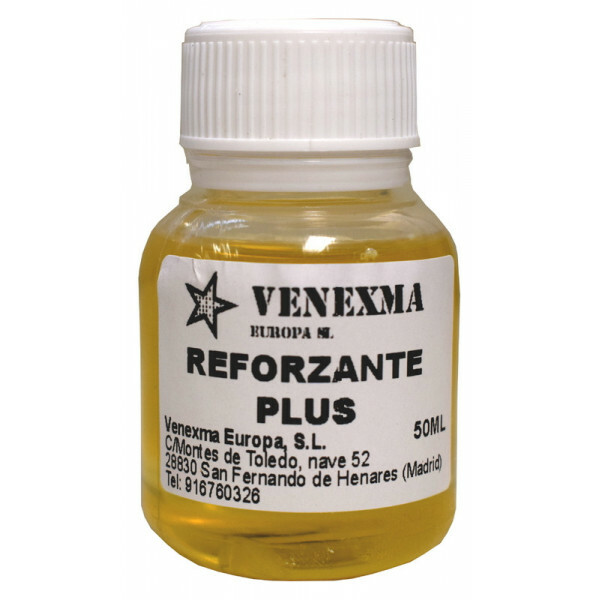 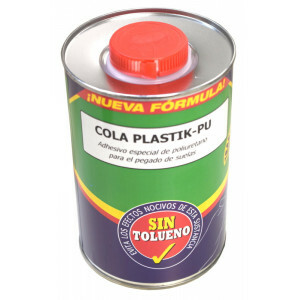 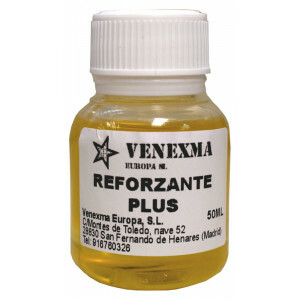 REFORZANTE PLUS is a clear color isocyanate crosslinker, commonly used in contact adhesives (polychloroprene, naturalrubber, synthetic rubber ...), with special adhesion on rubber materials. 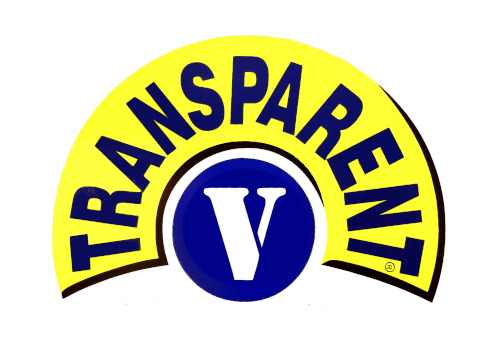 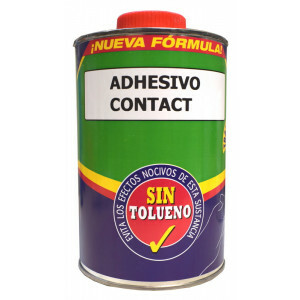 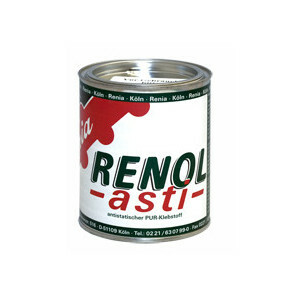 REINFORCING PLUS should be added to bi-component adhesives in a proportion of 3 to 7%, usually 5% by volume. 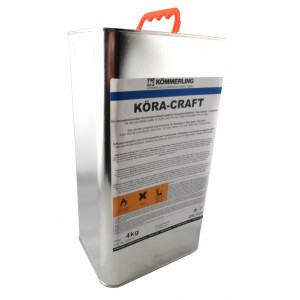 Once the bi-component adhesive has been mixed, it must be applied within a aximum pot life which varies depending on the nature and proportion of the polymer and the resins composing the adhesive. 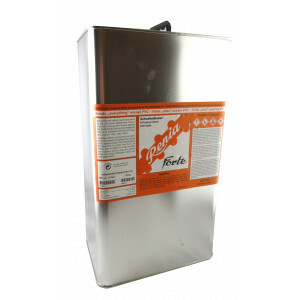 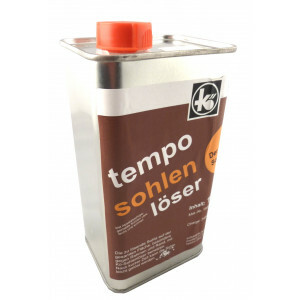 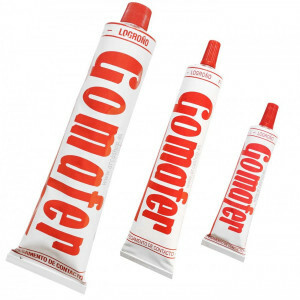 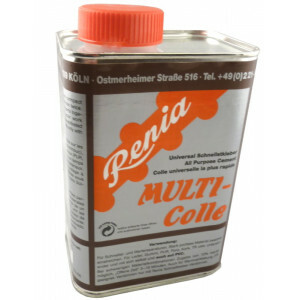 Once the pot-life is exhausted the adhesive is increasingly difficult to apply, since its viscosity increases with time until irreversible gelation. 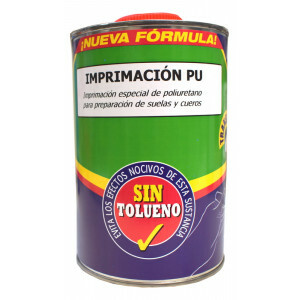 Around 6 months in its original container, sealed. 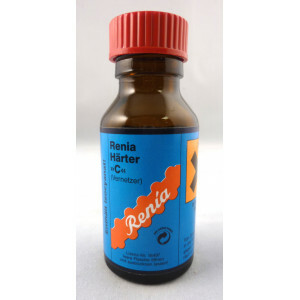 If stored at low temperatures, they may precipitate crystals that dissolve again when the temperature increases. 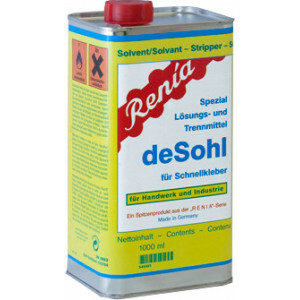 All isocyanates types react with water, so this product is very sensitive to humidity and the containers must remain tightly closed, avoiding the entry of water in any of its forms (humid air, wet solvents ...)HARTER 50 ML. 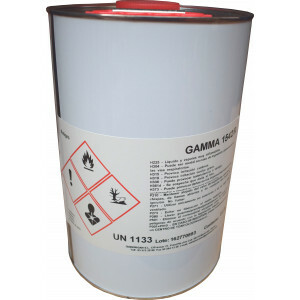 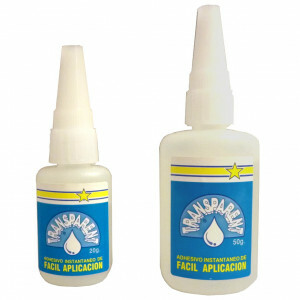 GAMMA GLUE 1542-R 5 L.